Today, a bill backed by state Senators Sean J. O’Brien (D-Bazetta) and Joe Uecker (R-Miami Township) to encourage participation in hunting and fishing was signed into law by Governor John R. Kasich. Senate Bill 257 allows the chief of the Ohio Department of Natural Resources’ Division of Wildlife to issue multi-year, lifetime or combination fishing and hunting licenses at discounted prices and lets mobility-impaired Ohioans hunt from all-purpose vehicles on private and public land. It also allows the chief to exempt certain people – including veterans and people with disabilities – from being required to have a fishing license. Additionally, the bill allows non-resident youths to purchase hunting licenses at the same price as Ohio youths. 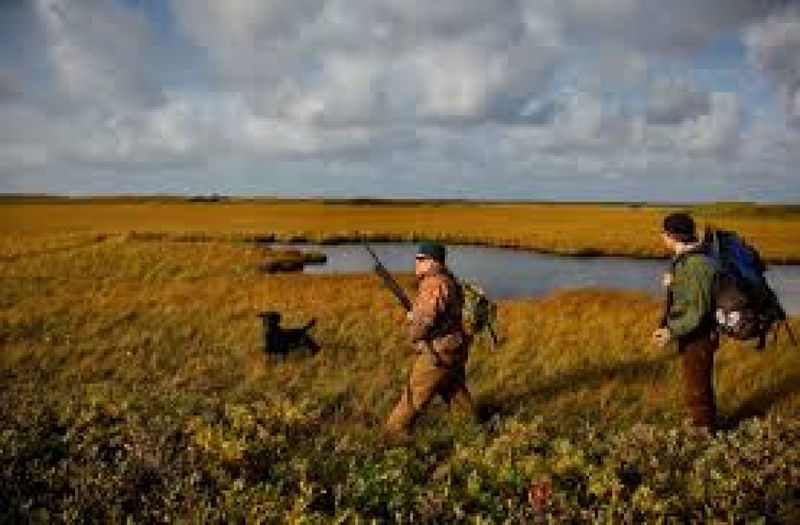 Under the bill, senior residents will be able to obtain “apprentice senior hunting licenses” and hunt with people who already have hunting licenses as they complete the required training. The bill will officially go into effect in 90 days.